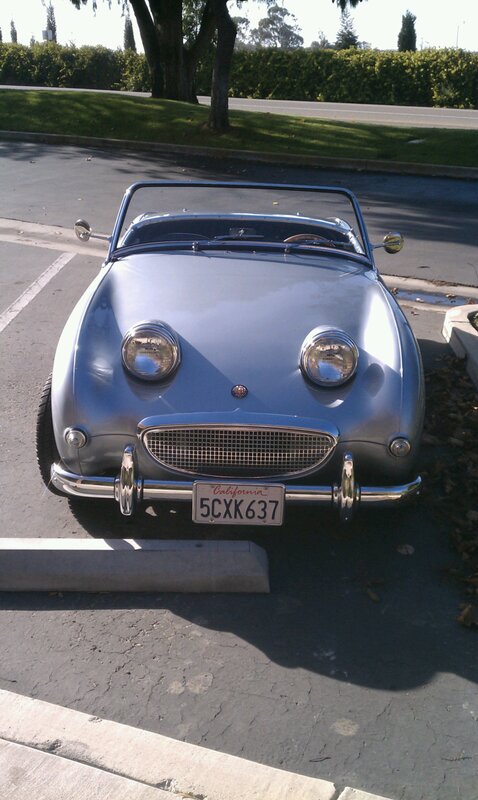 Happy car would like to know if you are having a good day. If you’re not, happy car would like to tenderly enfold you in the glowing happiness that burns inside his happy fuel tank, which is not filled with anything as mundane as petrol, but rather with sheer, unadulterated joy. This entry was posted in Uncategorized on September 30, 2013 by HB.